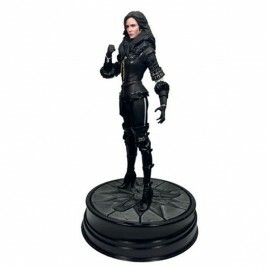 Dark Horse Comics There are 23 products. 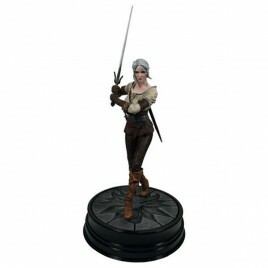 THE WITCHER 3 - Wild Hunt Bust Ciri ver. 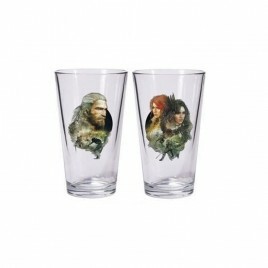 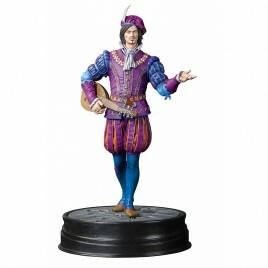 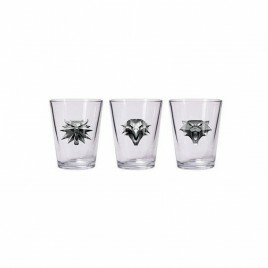 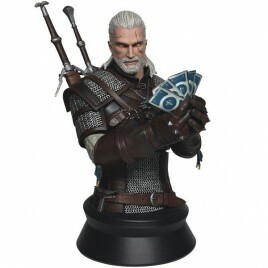 Gwent Ltd Ed ! 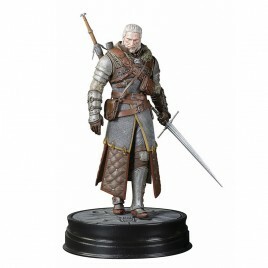 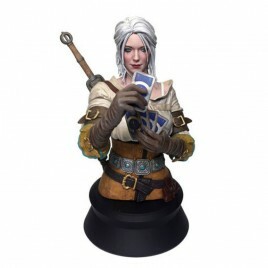 THE WITCHER 3 - The Wild Hunt Dandelion Figurine 20cm! 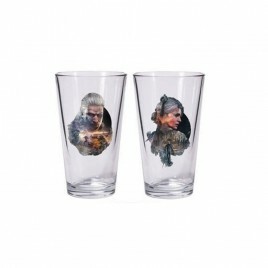 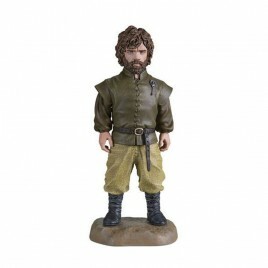 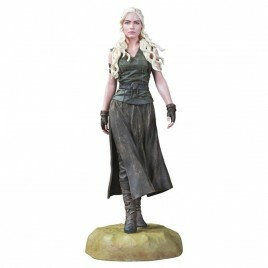 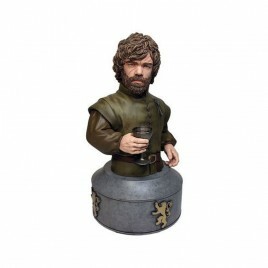 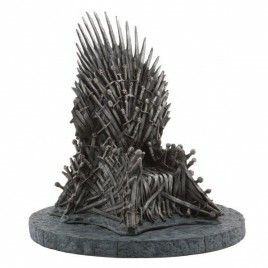 GAME OF THRONES - Bust Tyrion Hand of the Queen 15cm ! 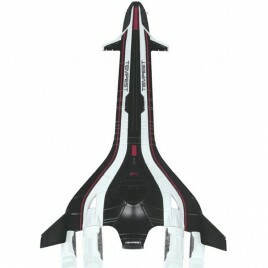 MASS EFFECT - Tempest Ship Replica 20cm ! 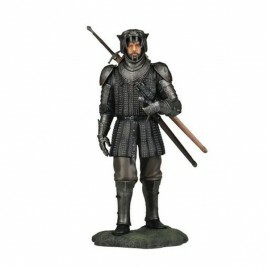 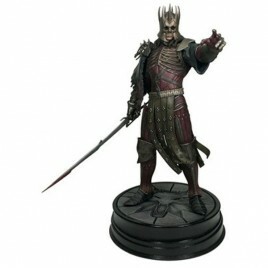 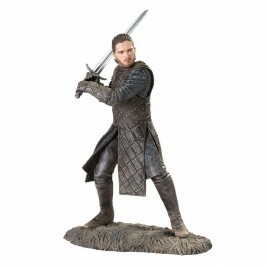 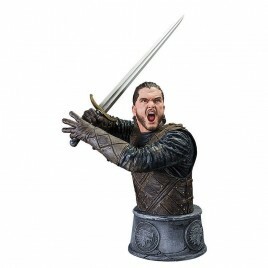 GAME OF THRONES - Figurine The Hound ! 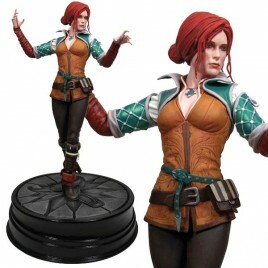 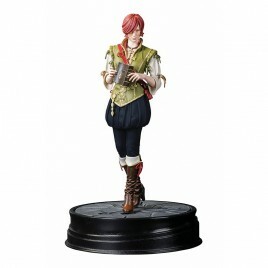 THE WITCHER 3 - The Wild Hunt Shani Figurine 20cm!